When it comes to heating protection, we’ve covered every angle. Our comprehensive range of award winning chemicals, market leading filters and best practice advice sets the standard. Corrosion affects all heating, from boilers at home to heavy-duty industrial systems. So we’ve developed a range of magnetic filters to put a stop to this, no matter how big the job. 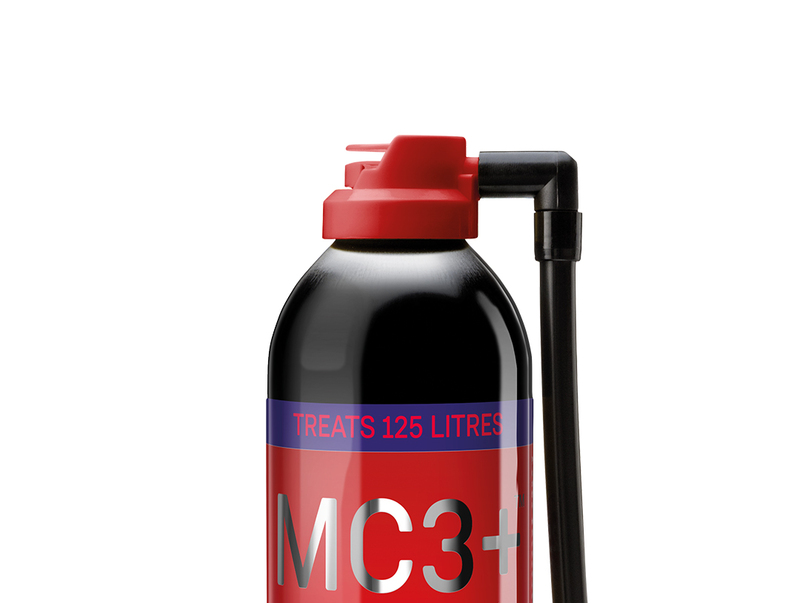 We’ve poured all our expertise into an award-winning range of water treatment chemicals, and with 9 formulas to choose from, you can clean and protect every system. Some people’s water is harder than others. Extra defense against debris is what’s needed. 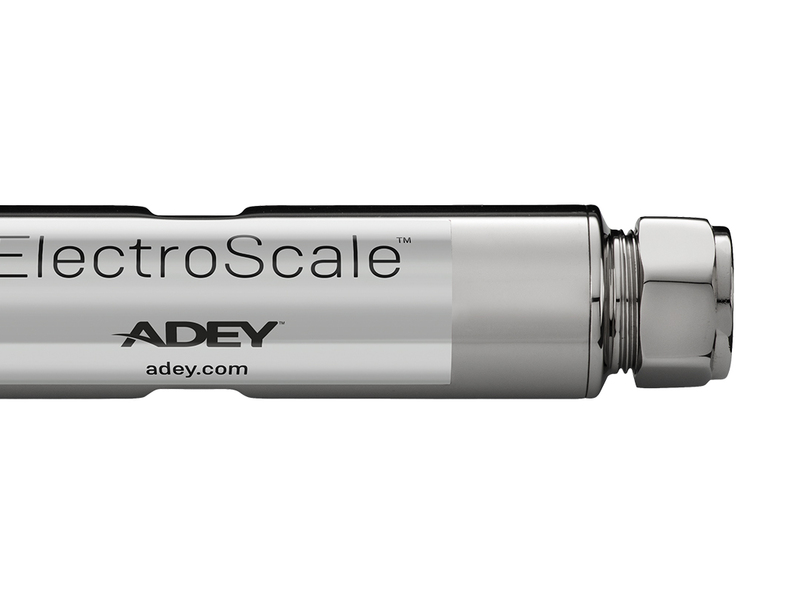 Our scale reducers provide that added protection to stop limescale and magnetite. Protection is one thing. But to be totally free from magnetite and other sludge, a clean system is essential. 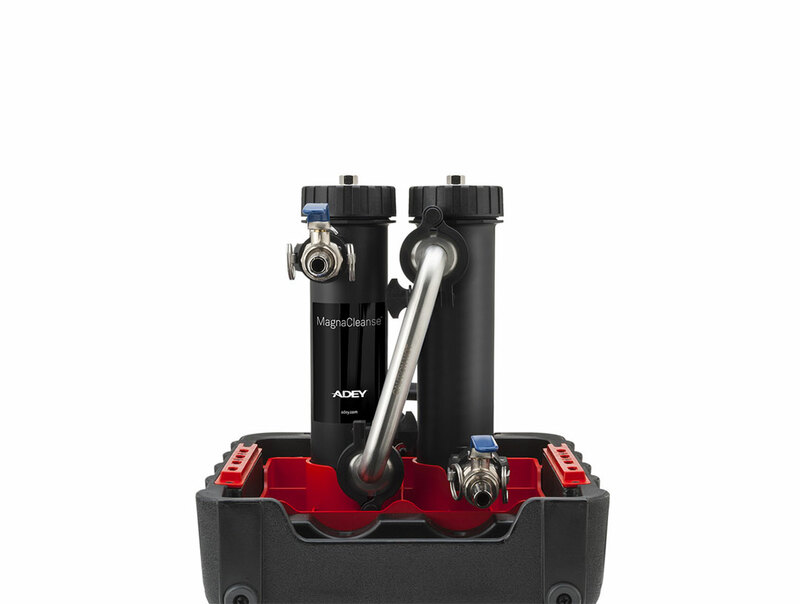 MagnaCleanse® combines chemicals and filtration to do just that. Magnetite isn’t just a domestic issue. In fact, the bigger the system, the bigger the problem. Our commercial filters are designed to tackle this heavy-duty industrial debris. We’ve developed ADEY® Best Practice, a breakthrough six-step approach formulated to tackle corrosion completely and defend systems. Clean to break down magnetite. 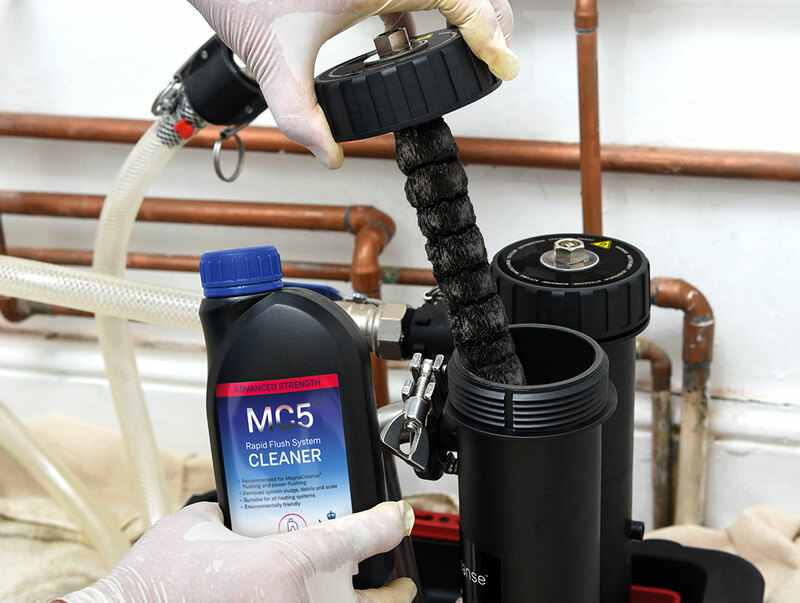 MagnaCleanse® to flush the system. 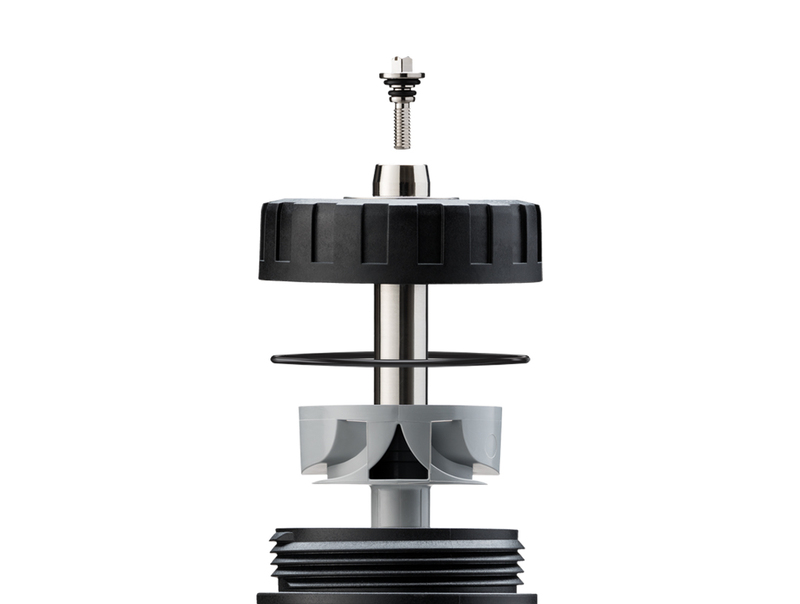 MagnaClean® to filter out debris. Protect to stop corrosion. Test to check the system’s health. Maintain to keep protection at its best. Find out more about national and local events plus the latest ADEY news. Get to grips with the basics with essential know-how at your fingertips.